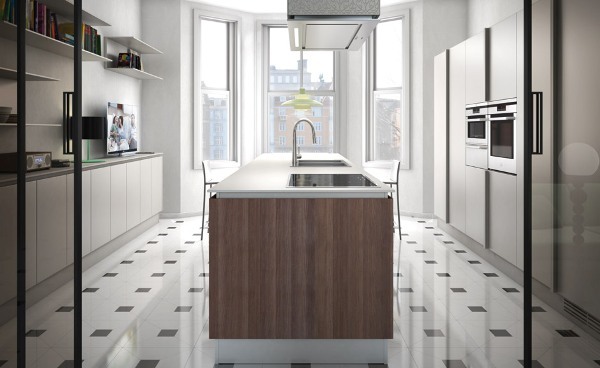 What makes a kitchen stylish? 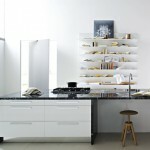 The right color scheme and consistent style as well as efficient use of space can help create a stylish kitchen design. When choosing a style or color scheme always think about how they will look in the kitchen. Take into consideration its size and location. Draw a floor plan to help you visualize the future interior design. 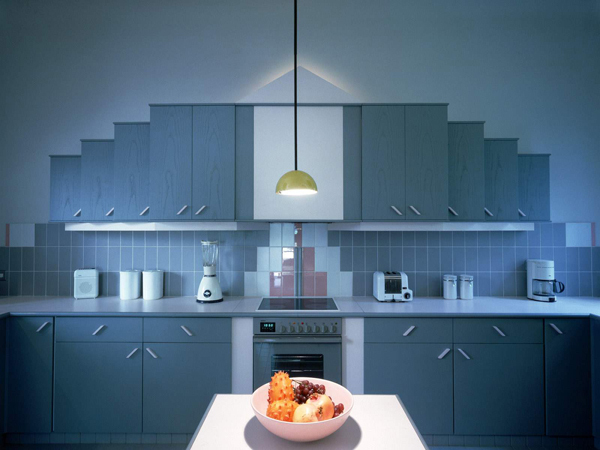 Choose a style in which you want to decorate your kitchen. Try to follow the chosen style to create a harmonious design. Variations and elements from other styles are possible but the main style should dominate and create a whole picture. 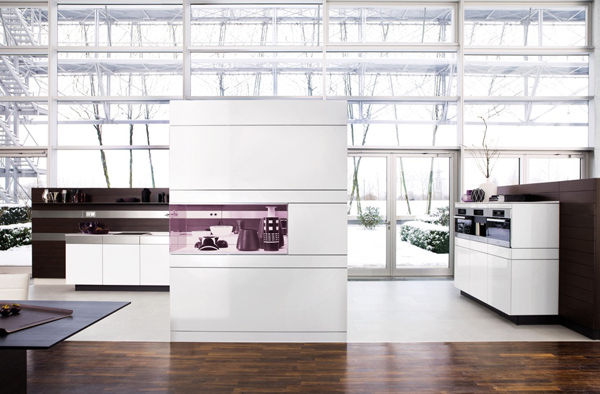 Materials play a great role in making the kitchen look stylish. 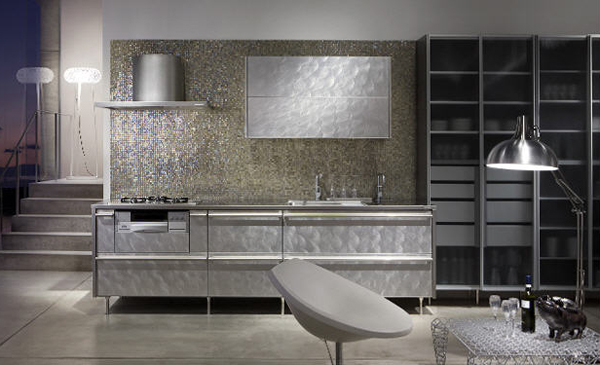 The combination of materials and textures can make a great difference in any kitchen. Think finishes and how they work together. For instance, stainless steel looks great next to dark wood or brick and metal. 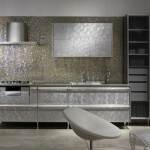 Find material combinations that you like and play with textures to see what suits your kitchen best. 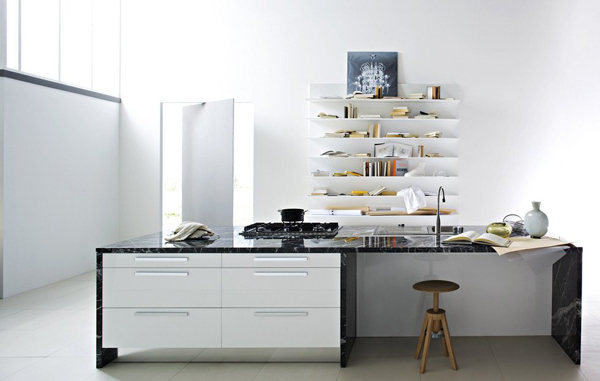 Efficiently using the space can make the smallest kitchen look more spacious and stylish. Clutter can distract from the design and decor so make sure to organize space efficienlty using optimal storage units and various organizers. 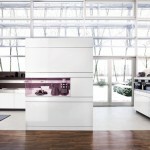 The latter can also come in stylish designs to make the kitchen storage fit into the decor. Look for functional and decorative cabinets. Little things matter. 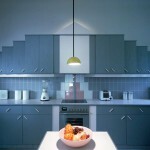 Choose lighting that fits the size of the kitchen as well as its design style. A flower vase or a fruit bowl always look charming but there is also place for statues and figurines as well as artworks and sculptures.